The delightful Jazzy, from Jazzy’s Bookshelf is back with a review of a book that I’ve been trying to review for a few weeks now and just had.not.had.the.time! 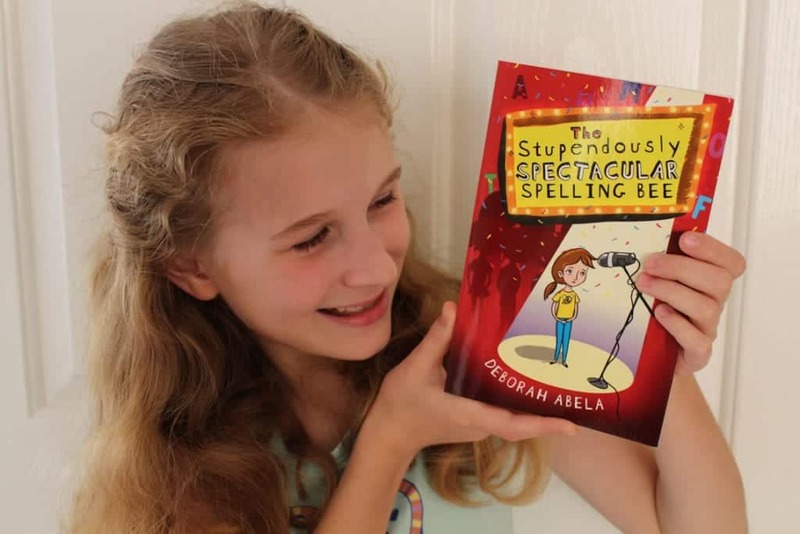 I’m so pleased she has read and reviewed The Stupendously Spectacular Spelling Bee for me, as it has been incredibly popular at school in the library and is a great read. Connect with Jazzy on her blog or on Facebook. Rich clever kids tour Australia as they compete in a popular spelling bee TV show. What if one of the contestants this time is a little… different? India Wimple is a shy and ordinary girl who lives in a little-known town called Yungabilla. But she has one amazing talent – spelling. At first India is reluctant to be involved in the famous Stupendously Spectacular Spelling Bee, but soon she bravely decides to try it out. 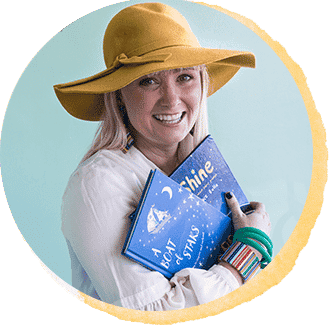 She has fantastic adventures as she journeys around Australia with her family. 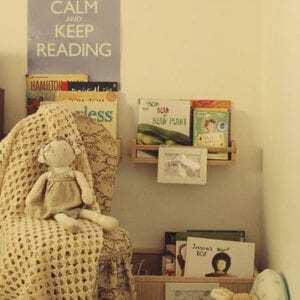 I first met Deborah Abela last year at the shooting of the MS Readathon video. You can read my blog, “The Day I met an Author” HERE. Deb told me that she was researching spelling bees for her new book and quizzed me about them. So, I was a little nervous when The Stupendously Spectacular Spelling Bee came out because spelling bees are an important part of me. I started competing in Kindergarten and made it to Regionals in the last couple of years. I came home from school and found a parcel on my bed. It was the book I had been anticipating with a cute letter inside from Deb. I turned the pages to see that I was in the dedications! ‘Tremulous (adjective): Nervous, timid, quite a bit shivery. 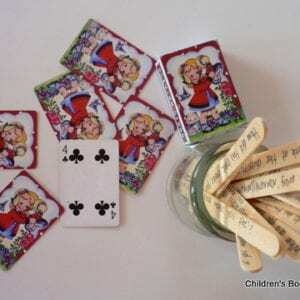 The girl felt tremulous at the challenging task ahead’. 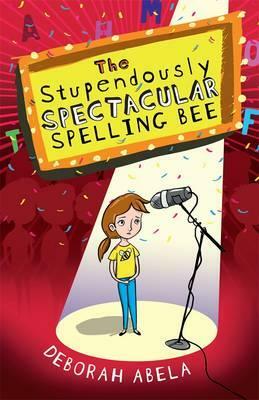 The story follows India Wimple who is not exactly who you would expect to participate in a national spelling bee. She is so shy she never talks to anyone she hasn’t known her whole life and gets scared when she’s in front of crowds. India has an asthmatic brother named Boo who has to be home-schooled in case he has an attack. Then, there is the super-annoying character Summer Millicent Ernestine Beauregard-Champion. She is rich, pushy and pretty much a living nightmare for her nanny, Daniela. There are nice kids, too such as Rajish, an Indian boy. He is also India Wimple’s friend. This story includes the Prime Minister and he is cheeky. When the Wimple family first meet him, he is dishevelled and has a massive twig in his hair, apparently because ‘terribly tedious adults’ were annoying him; he escaped by sneaking away through a secret passageway. Some parts of the Stupendously Spectacular Spelling Bee are intense, like when Boo has an asthma attack and is sent to hospital. Some are funny, like when India arrives at the spelling bee in her pyjamas and with knotty hair. It is also very comical when India is day-dreaming so almost misses her turn at spelling a word. Many things in this tale can happen to spellers before going on stage. Nerves, doubting yourself, butterflies and headaches are all regular occurrences. I know for sure that I got nerves when I competed. I think it is brilliant that with each chapter number there is a dictionary meaning for a certain word. It is like a clue for what might happen in the next part of the story. It is then put into a sentence, just like in a regular spelling bee.